Google My Business is a Free Google Services that any business or firm can use to supervise online presence. Still, they can track how they appear on Google Search and Maps. The information collected includes the business name, location, hours, replying to customer opinions, and monitoring. Still, the tool lets you know when you posted images; understand how and where people are looking for. As the digital era continues to evolve each day, people are heavily relying on Google for answers. Google, in other words, is the ultimate answer to discover products and services. For businesses and organizations, this software can help in the following ways. 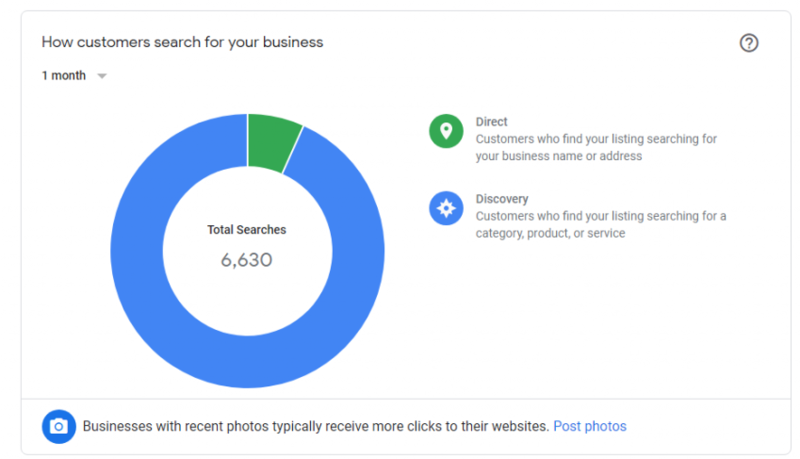 The visibility of your business will increase if you make good use of Google My Business. As such, many third-parties trust this tool for their site’s data. As a result, your business stands a chance of being listed if you complete its profile. Besides, this tool will have detailed information to classify your business. 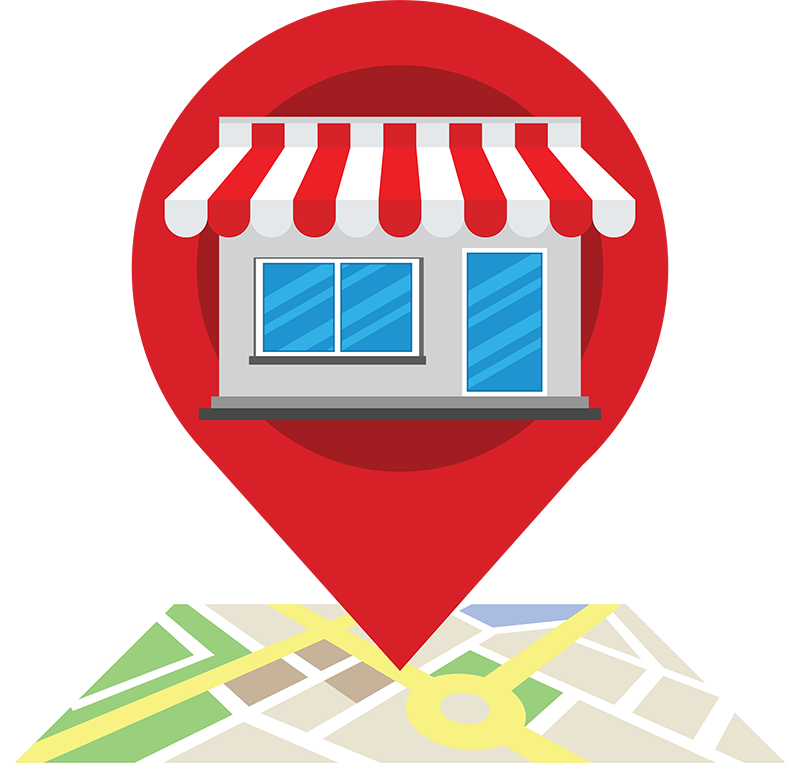 Above all, your business will be featured to relevant local searches. 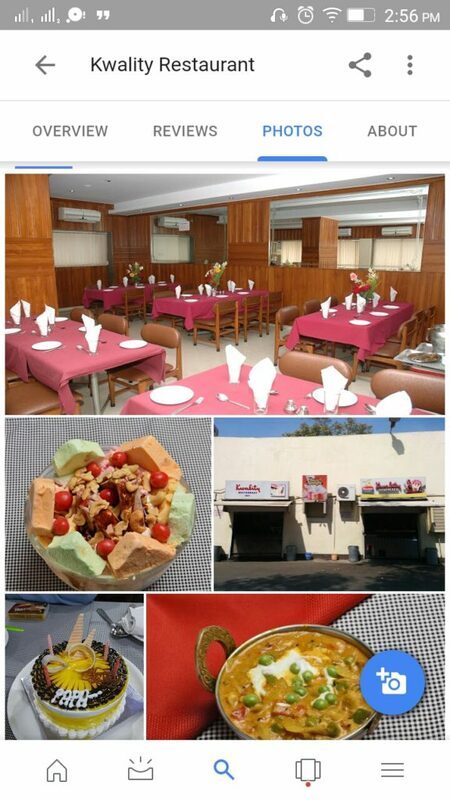 Another advantage of Google My Business is the uploading of videos and pictures. Some of these images might be of your best products or a display of your store arrangement. You will have total control over the images and videos your customers will view. In the end, your business will have a powerful first feeling. 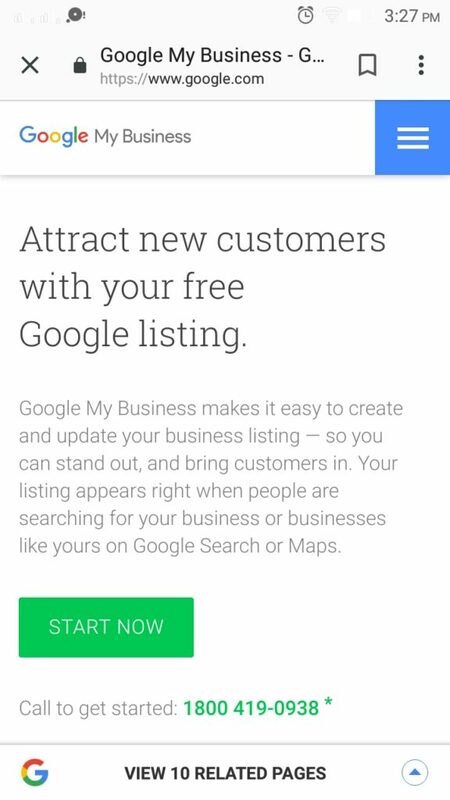 Google My Business is a free tool available on one of the Online Marketing on the internet. There are other effective directories for different niches, they do come at a price. Google My Business, it will offer your potential customers easy access to you.. Still, with a click of a button, they will access your phone number, website and directions. All these come at no charge. Apart from this, this tool will enable buyers to view your business and establish the busiest and review rating hours. This platform can be an icebreaker if you are starting or have a limited budget. You can direct your finance somewhere resourcefully. 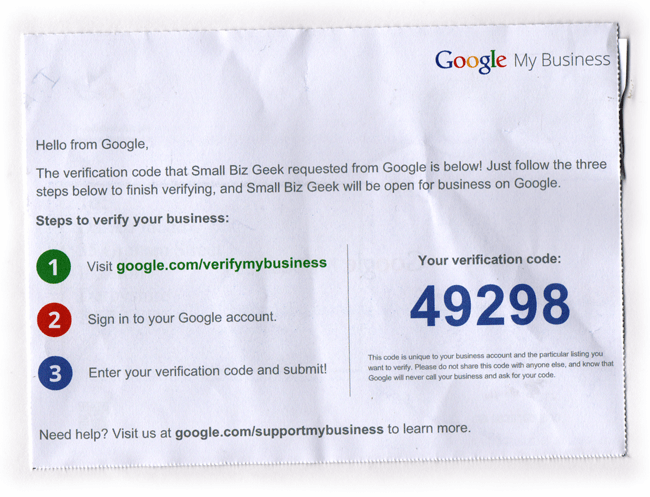 If you update your entry in Google My Business, the information you will receive about your business will be accurate. Besides, you have the opportunity to correct your address, business name, and other specific details. All this information will help you operate your business effectively. Establish the difference between Google My Business, Google Places, and Google+. If you don’t have an account yet, create one. If you have an account, log into the Google Account you want to link with your business. Next, proceed to google.com/business and click “start now.” It’s on the right-hand side corner. Now, Write your business name. The next step is to go to your customer’s location or you might prefer them coming to you. Head to the box indicated “I deliver goods and services to my customers.” However, if you operate out of your house or a different address and you don’t want to share, click, hide my address. Show the region and choose your delivery area. From here, select your business category. Choose the most accurate category. In other words, you are instructing Google the type of buyers you should see in your business listing. Select a verification option. You can opt for ‘Later’ if you don’t want to verify yet. 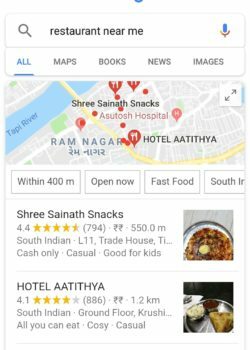 In some cases, Google lets some businesses verify by phone. If you have to verify by email, ensure you have a legit working email. 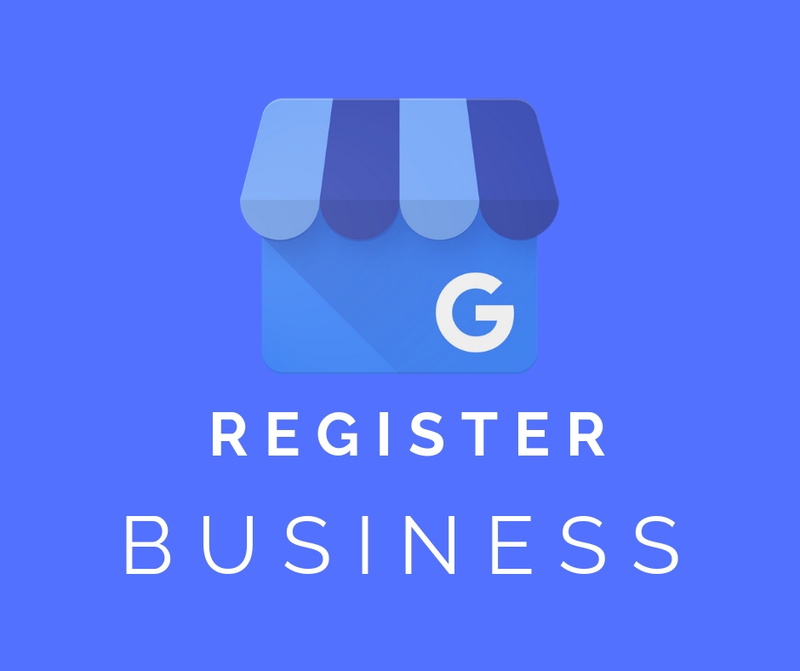 Sign in if you aren’t logged into your Google My Business. Next, select the business you want to verify. If you are logged in, then you will be at the verification step. Ensure the address of the business is correct. Add a contact name of whom the postcard will be addressed to. Press “mail.” The postcard should be with you in five days. But make sure you don’t change or edit your category, address, or business names. If you do, the process will delay. Once you have the postcard, log into Google My Business. 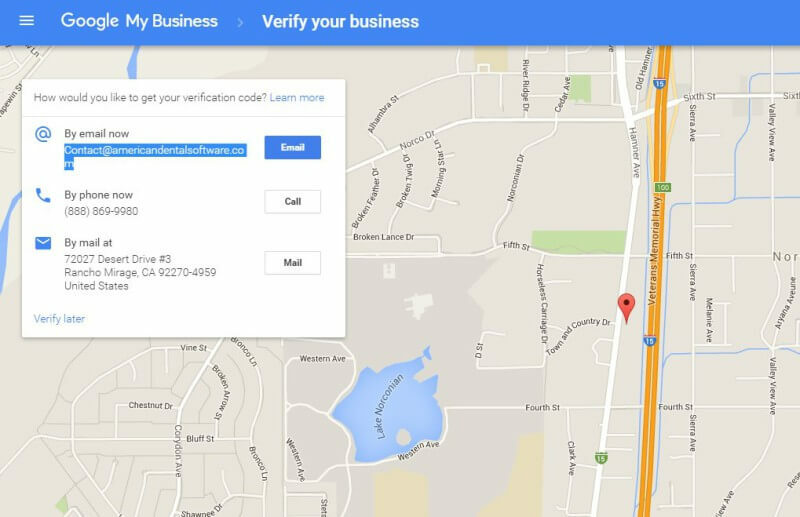 If you have several business locations, choose the location you want to verify. If the business is one, select verify now. Enter the five-digit verification code in the code field on your postcard and click submits. You can request a new code by signing into Google My Business and clicking request another code. That is if you lose your postcard or if it never shows up. If you have to verify by phone, make sure you have a working phone number. Insert the verification code sent on your phone. Sign in and select locations. Press gets verified next to its name. Complete the verification form with the required details. This should include the parent name if possible. 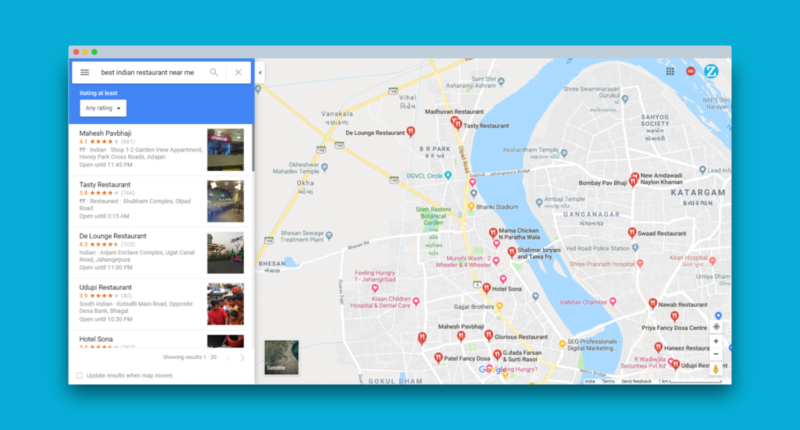 Also, countries or country where you operate, contact names, business manager email, contact phone number, and all email address of your Google Account Manager. Submit the verification form. It can roughly take a week for Google to review and task your claim. If you have verified your merchandise with Google Search Console, you can verify your email on the spot. All you need to sign in to Google My Business using the account you used to verify your business with Google Search Console. You now need to decorate your profile after the verification process. Head to Google My Business dashboard and choose the listing you would like to work on. Select ‘info’ and single out the section to update or fill out. Add more information as you can. 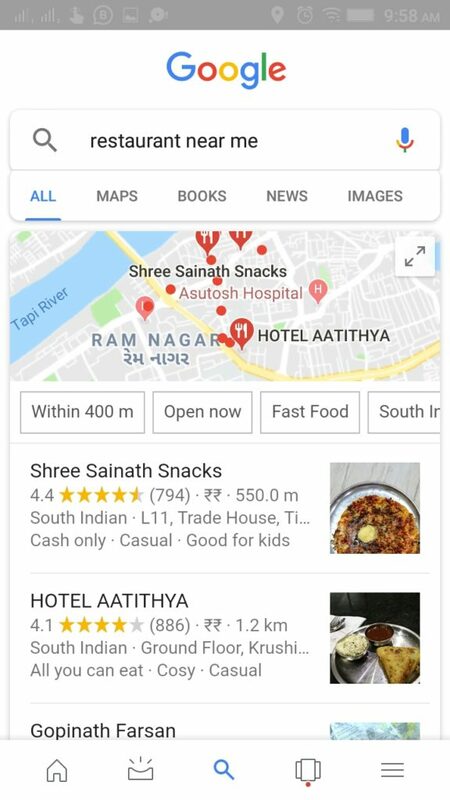 Google My Business application is also available for Android and iOS. Update business hours, contact information, location, and description. Issue the ownership of the listing to another person. In summary, if you are targeting local buyers, this platform is helpful. Hi, I check your blog daily. Your story-telling style is awesome, keep doing what you’re doing!